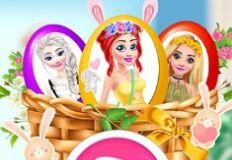 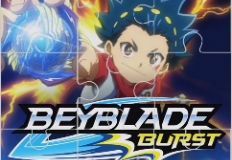 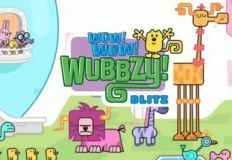 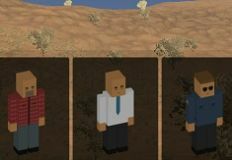 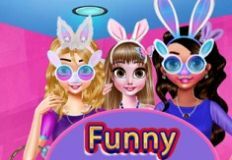 We have the great pleasure to offer you more new games for today, new and beautiful online games in which you can have alot of fun playing with us and some of your favourite characters. 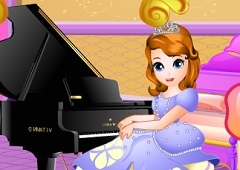 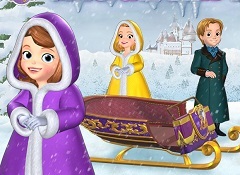 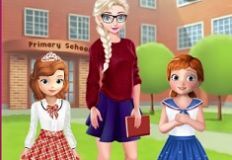 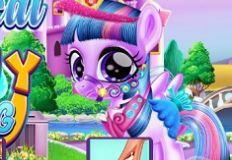 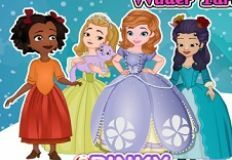 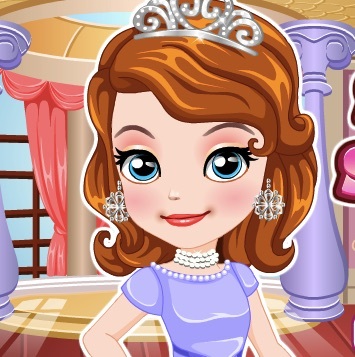 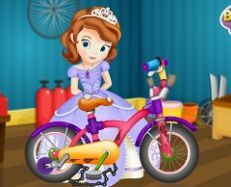 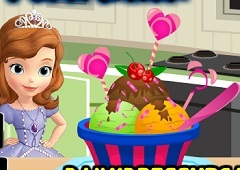 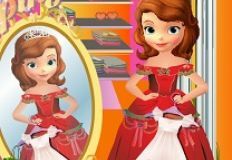 Now the new game that we have decided to offer to you is a beautiful creativity game in which the main character is one of your favourite princesses from Disney, princess Sofia the First. 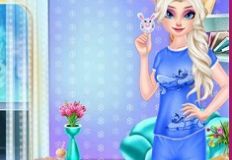 This new game is a tattoo game, a game in which Sofia has decided to make a tatto with one of her bord friends and wear it today. 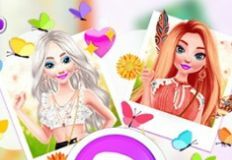 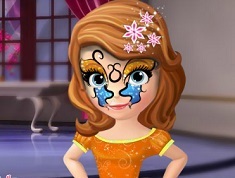 She knows that she cannot make the tattoo on her and that is why she invited you to join her and have fun together playing this new and beautiful online game. 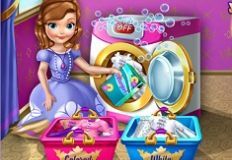 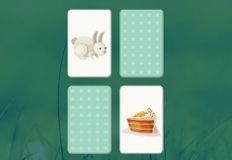 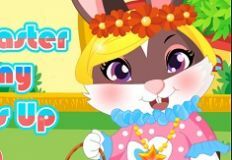 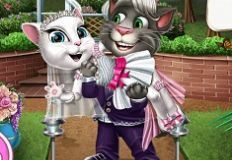 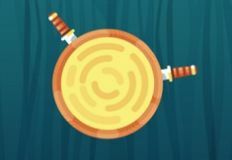 You will have all the neccesaty tools to paint and the color and the only thing you have to do is to analyze them and choose the ones you like most.Sofia is eager to join her in this new game that she has to offer especially for you. 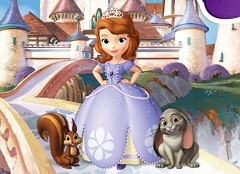 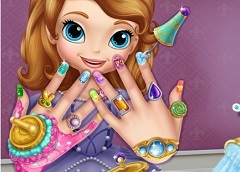 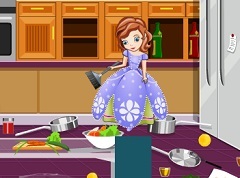 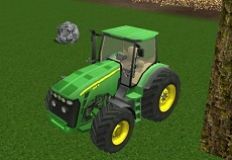 Come join us here on games-kids.com and have fun as always, playing with some of your favourite characters from disney!